Teen Girl Rides A Bicycle To School. Back To School Concept. A Teenage Girl Goes To College Or University On A Bicycle. Young People Use Environmentally Friendly Transportation. Lizenzfreie Fotos, Bilder Und Stock Fotografie. Image 104421228. 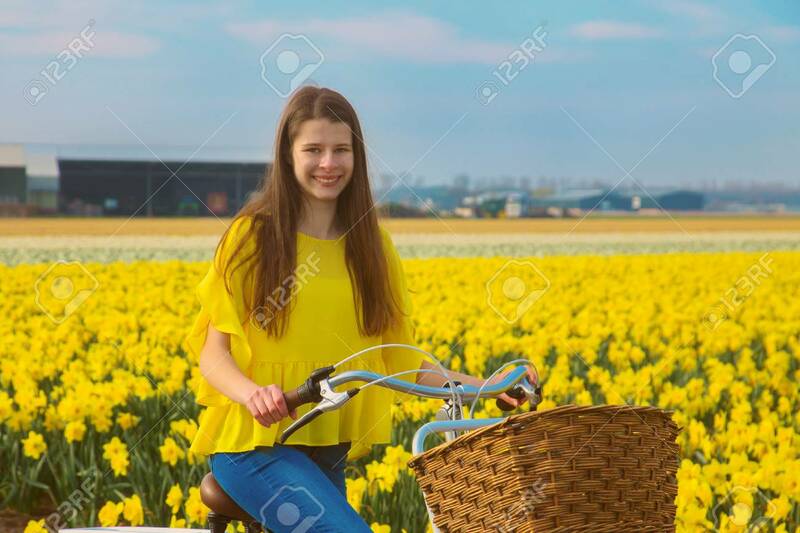 Standard-Bild - Teen girl rides a bicycle to school. Back to school concept. A teenage girl goes to college or university on a bicycle. Young people use environmentally friendly transportation. Teen girl rides a bicycle to school. Back to school concept. A teenage girl goes to college or university on a bicycle. Young people use environmentally friendly transportation.